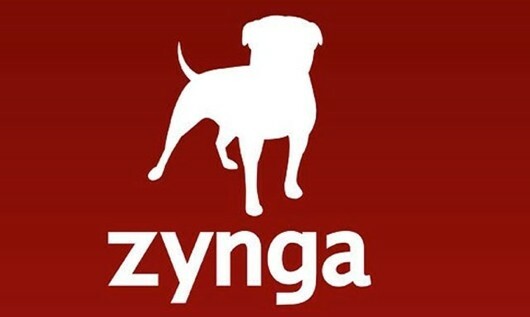 A US judge dismissed a lawsuit filed by shareholders against Zynga today. The lawsuit alleged that Zynga purposely misled shareholders about the financial state of the company, its active user count and potential business prospects in the run-up to, and after, Zynga’s initial stock offering in late 2011. US District Judge Jeffrey White said the 110-page complaint failed to offer “relevant, basic factual details” worthy of the indictment against Zynga, Reuters reports. White also threw out a complaint filed against Zynga’s secondary stock offering in April 2012, citing the plaintiffs in the case had no standing due to the fact none of them had purchased any of that stock. White has given the plaintiffs an opportunity to amend their complaint and re-file. Months after Zynga’s initial public offering, the company was hit with an insider trading lawsuit. While all Zynga stock holders were “locked up” and prevented from selling their stock until May 28, 2012 – months after Zynga’s IPO in December, 2011 – executives within Zynga’s ranks used underwriters to sell their stock at $12 a share. This loophole allowed executives to profit from the stock, which made its debut at $10 a share but quickly fell. Currently, Zynga stock prices hover at $5.29 a share on the NASDAQ.